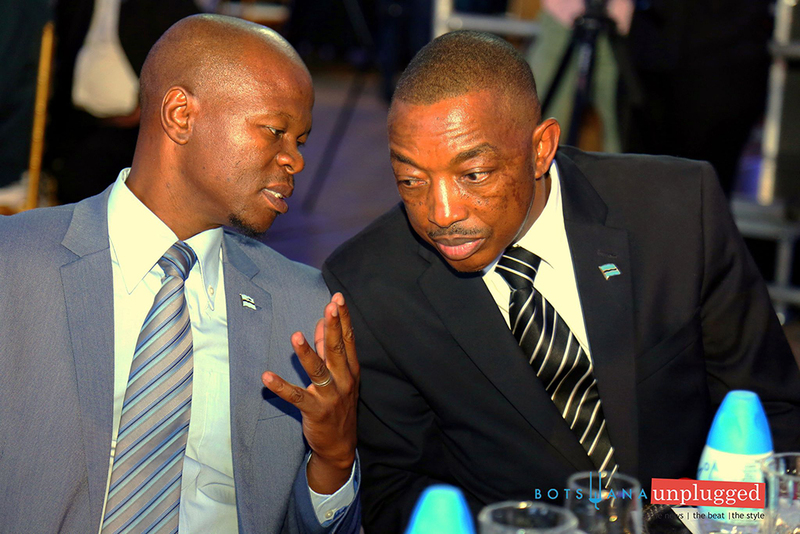 Eighteen (18) years after the introduction Botswana’s first national broadcaster, Botswana Television (BTV), which debuted on 31 July 2000, government has launched another TV channel dubbed NOW. 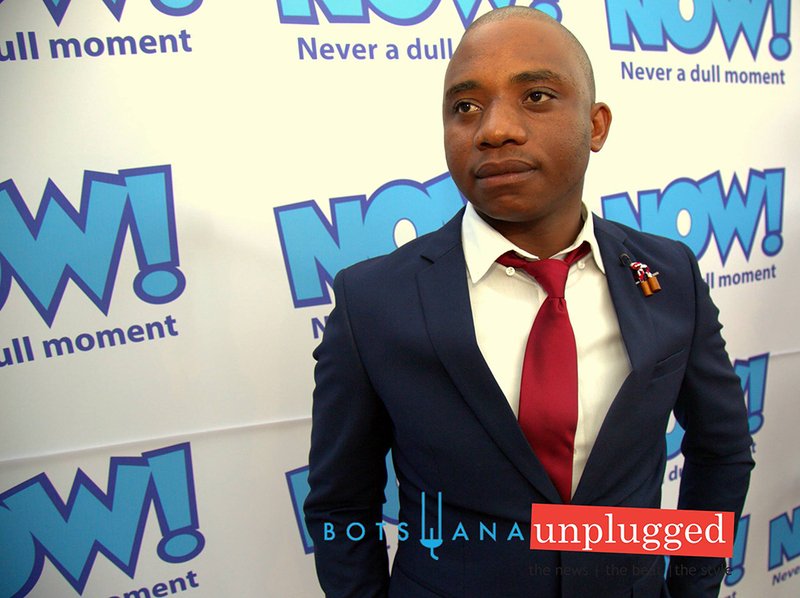 After many years of hesitation and several stumbling blocks, the new youth TV channel was initiated recently to a few invited guests and VIPs at Stanbic Bank Molapo Piazza courtesy of Minister of Youth Empowerment, Sport and Culture Development Thapelo Olopeng. “For us at Ministry of Youth Empowerment, Sport and Culture Development (MYSC) this is a dream that started in late 2015. 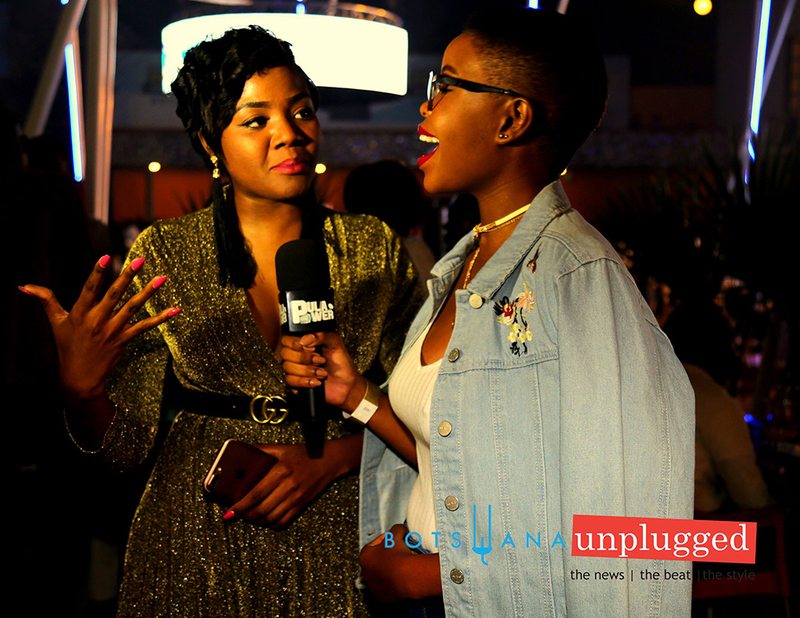 We dreamt of introducing a new medium of expression, entertainment and engagement for young people in our country, and the idea of a Youth Television Channel was born. To achieve this dream we first went through a process to seek permission from Government as the broadcasting portfolio resides in another Ministry. We were happy when this was dully granted by Cabinet. Then followed the conceptualisation, planning, resource mobilisation and execution. This is a major milestone in our endeavour to promote the arts and empower the youth,” said Olopeng. Furthermore, Olopeng noted that young Batswana have been educated in some of the best theatre and film schools. 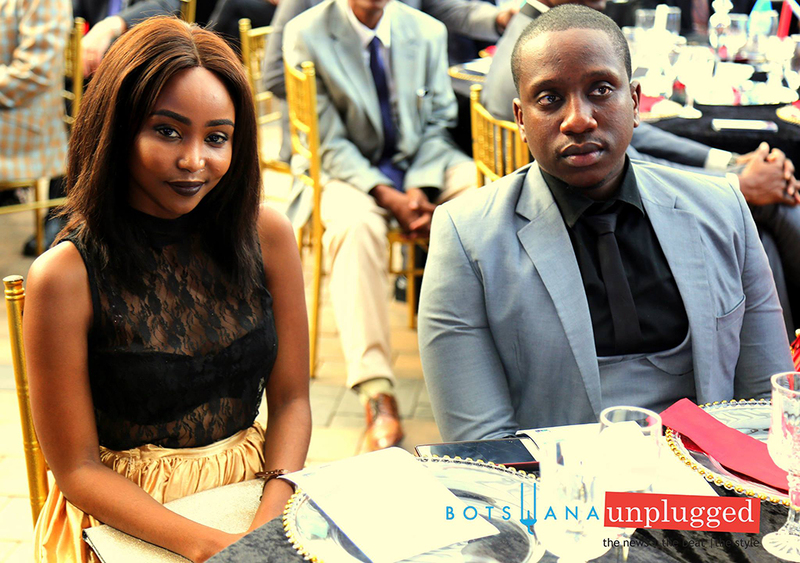 However, the minister said these young Batswana have had limited opportunities to showcase their talent and express themselves. “The majority of these youth are unemployed. A platform such as the Youth TV Channel we are launching today provides such an opportunity. 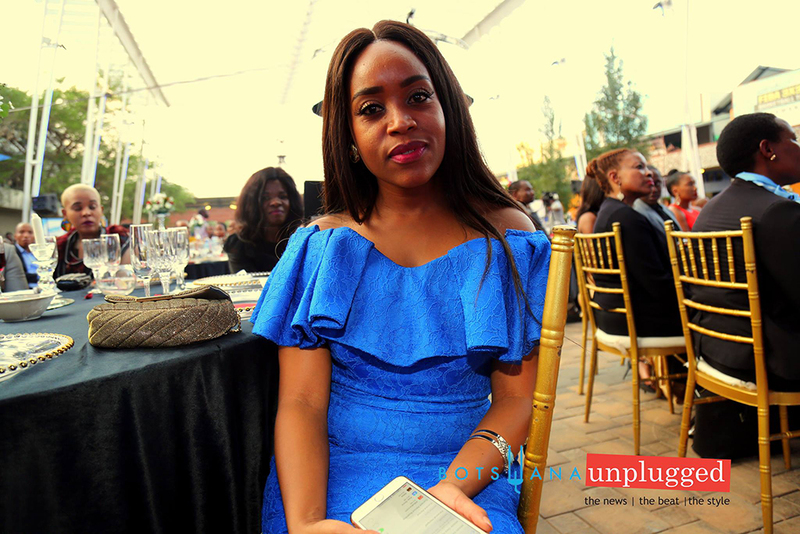 Through interaction with the Youth largely on social media platforms and in various consultative forums, it became clear to me that the time had come for the television space in Botswana to accommodate a Youth TV Channel,” said Olopeng. The minister added that the youth-inclined TV channel started with a limited budget of P10 million, where content was acquired from local production companies through an Expression of Interest. “The key condition was that it should be local content. Over 40 companies showed interest and we were able to procure from 22 companies due to a limited budget,” said Olopeng. According to the minister, the channel dubbed NOW will offer a variety of genres ranging from sport, comedy, talk show, drama, soapies and documentary to mention but a few, all created by Batswana Youth. “They are all fresh, new content that is exclusive to our Youth TV Channel. We will continue to engage with content creators for the long-term sustainability of the service. 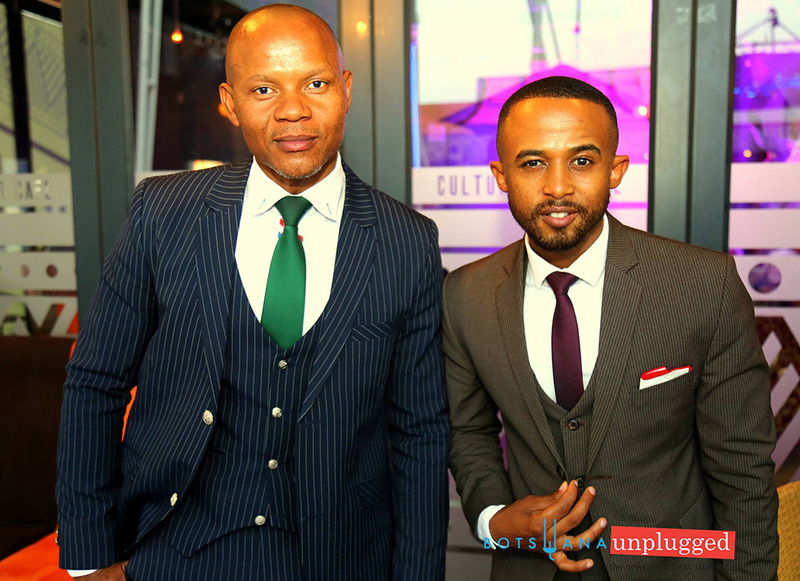 What pleases me nonetheless is that the Channel will play 100% local content for a start,” he said. 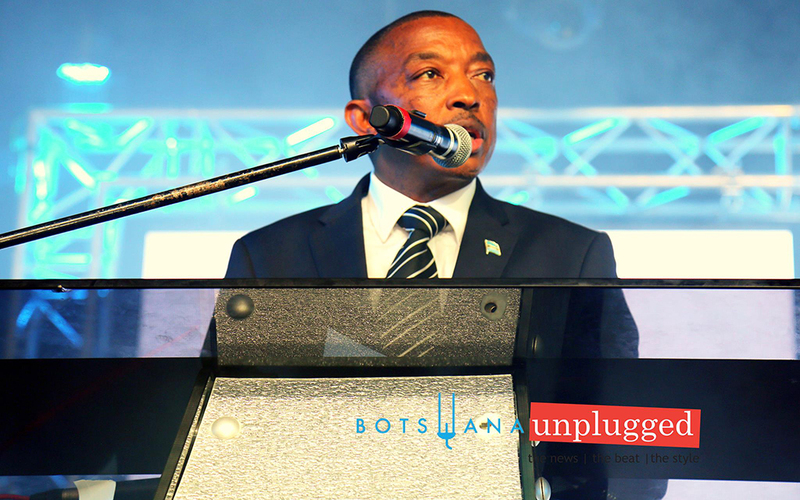 The minister advised that new youth Channel will broadcast throughout Botswana on the Digital Terrestrial Platform which requires an ISDB-T Set-top-box. “I am aware of the limited availability of the set-top boxes in the market currently. This remains a business opportunity for entrepreneurs to service the Television market in Botswana. The Channel is available on satellite free to air (no subscription fees) via dvb-S2 MPEG-4. This means that any decoder that is able to receive high definition signals should pick up the Channel. The service will also be receivable online by anyone with internet access,” added the minister. In its humble beginnings, Olopeng said the Youth Channel will be limited as it will only broadcast for four hours per day, largely due to limited financial resources. “This duration will increase gradually over the next 12 months, to 24 hours. This will be achieved incrementally over time. The Youth TV Channel you are about to see here and wherever you may be watching, is the outcome of long standing collaboration between my Ministry and the Ministry of Presidential Affairs, Governance and Public Administration.